Dr. Amy Reed, who used her own cancer to fight for other women, has died less than four years after a device used in her fibroid-removal surgery spread the aggressive, previously undetected cancer throughout her body. 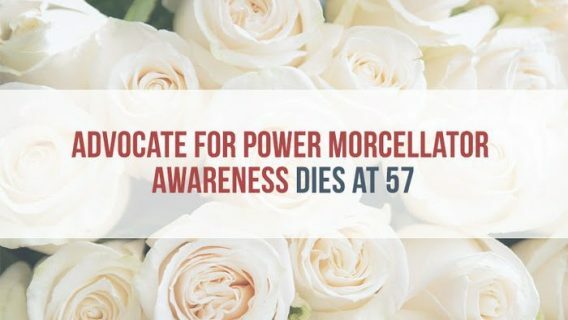 The 44-year-old mother of six had teamed up with her husband, Hooman Noorchashm, another physician, to campaign for a ban on the use of power morcellators, devices used in laparoscopic surgery to slice up tissue so it can be removed through small incisions. Just 13 months after her youngest child was born in 2013, Reed had her fibroid surgery at Brigham and Women’s Hospital, which is affiliated with Harvard Medical School. Both Reed and Noorchashm held teaching positions at the medical school at the time. 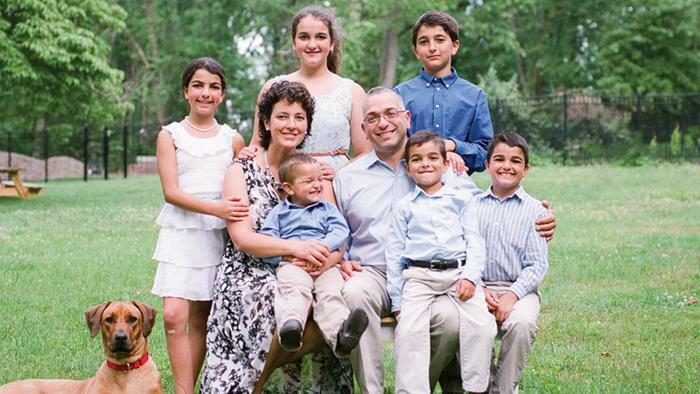 A biopsy after the surgery revealed the undiagnosed, aggressive cancer leiomyosarcoma. Because of the use of the morcellator, the cancer was scattered throughout Reed’s abdominal cavity like shrapnel. This process transforms Stage 1 cancers into Stage 4. Enraged at what happened to his wife and determined to stop it from happening to anyone else, Noorchashm began an unrelenting effort to petition regulators, lawmakers, journalists and the medical establishment and shine a light on the dangers. Through the couple’s efforts, other women stepped forward, and the U.S. Food & Drug Administration studied the issue, changing estimates of how many women with fibroids had undiagnosed uterine sarcomas from 1 in 10,000 to 1 in 500. 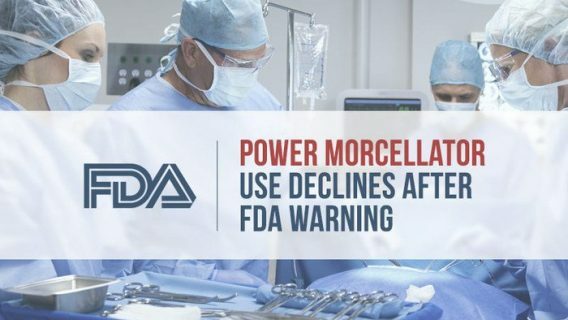 The agency issued a recommendation in 2014 that morcellators should not be used in the vast majority of uterine fibroid surgeries. According to the New York Times, insurers started refusing to cover surgical procedures that used morcellators. Johnson & Johnson subsequently pulled its device off the market. But other companies continue to market morcellators. Reed used the attention to found “Slay Sarcoma,” a nonprofit to raise awareness and funding for research into leiomyosarcoma. 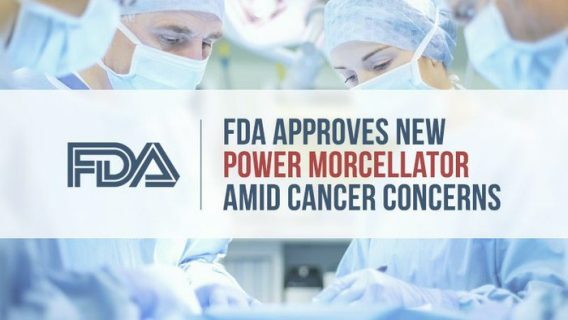 The couple caught the attention of U.S. Rep. Mike Fitzpatrick, (R-Pa), who led a bipartisan coalition of 12 members of Congress to request the Government Accountability Office investigation, which found in February that the FDA was aware of the danger when it approved the first power morcellator in 1991. Still, the devices benefitted from a limited approval process in which they received a green light because they were similar to other instruments used in different parts of the body. 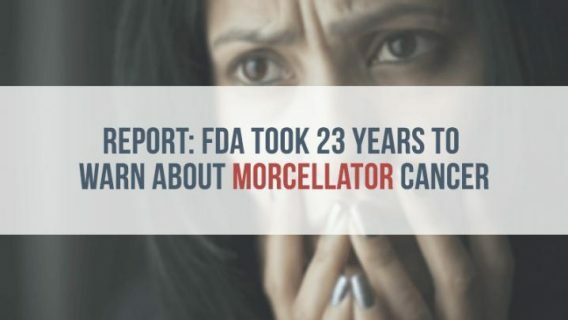 The GAO report also concluded that a weak reporting system deterred doctors and hospitals from telling the FDA about incidents in which morcellators spread cancer. 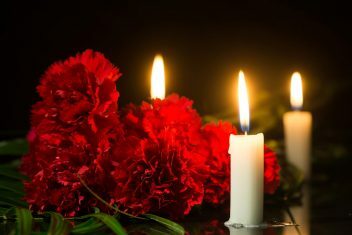 In fact, although hundreds of women had the same experience — one lay dying in the same hospital when Reed had her fibroid surgery — Reed’s was the first reported to the FDA as an adverse event. As a result, Fitzpatrick also introduced legislation to encourage physicians to identify and report such dangers to the FDA. The couple moved to Pennsylvania in 2014 and went to work at the University of Pennsylvania. Noorchashm told an interviewer he saw the battle as a struggle between the ethical dictate that doctors do no harm and the pressures of American corporate medicine. “What’s happened here is, an entire establishment is willing to say, ‘We’re going to take the collateral damage,’” he told Philly magazine. Reed suffered cardiac arrest in April, but fought back, although Noorchashm said she was not supposed to survive that episode. On April 29, he posted a picture on Facebook of his wife smiling in her hospital bed.